Retired Lt. General Russel Honoré, a decorated army veteran and environmental and social justice advocate, will conclude his Feb 13-15 tour of Dallas with a speaking event at the Holy Cross Catholic Church in southeast Dallas. Honoré began working on environmental issues surrounding Hurricane Katrina in the state of Louisiana. The Lt. General has since deployed his military skill set to organize community struggles and align civic, community and environmental groups to effect social, political and environmental change in Louisiana. 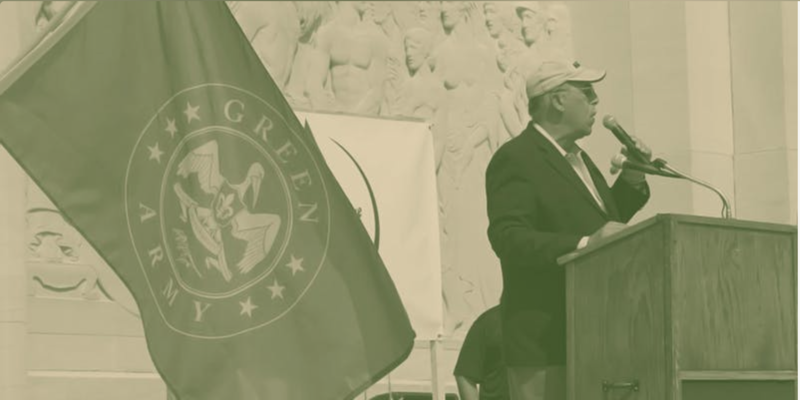 Honoré formed the GreenARMY to recruit concerned citizens to remedy problems of erosion, coastal unpreparedness, fracking, and pollution through a state legislative strategy. 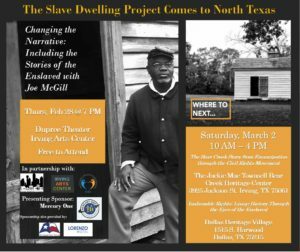 General Honoré’s tour of Dallas will highlight local environmental and social justice concerns from Dallas area residents, and his final public speaking event will identify parallel fights in Louisiana and opportunities for effecting change in Texas.